Each location is in Aberystwyth town centre. No. 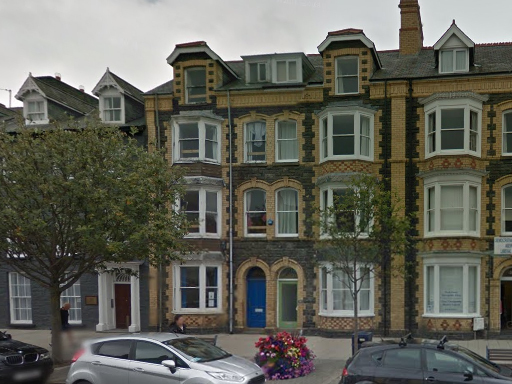 19-21 Portland Street Aberystwyth consists of 21 Student Rooms spread over four floors, the Ground Floor has 7 Rooms, First Floor 6 Rooms, Second Floor 4 Rooms and Third Floor 4 Rooms. 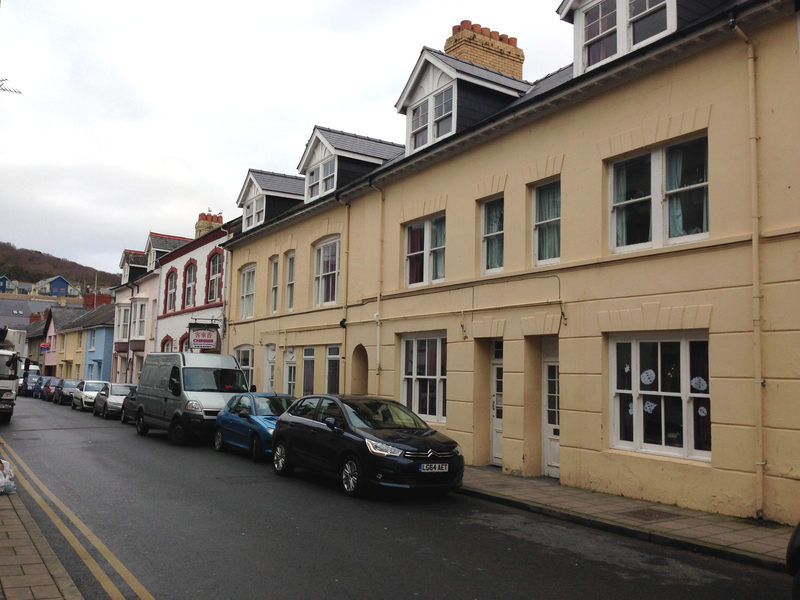 We have 4 Houses in Portland Road Aberystwyth with Student Rooms Numbers 11, 13, 15 and 17 each with 6 Student Bedrooms. 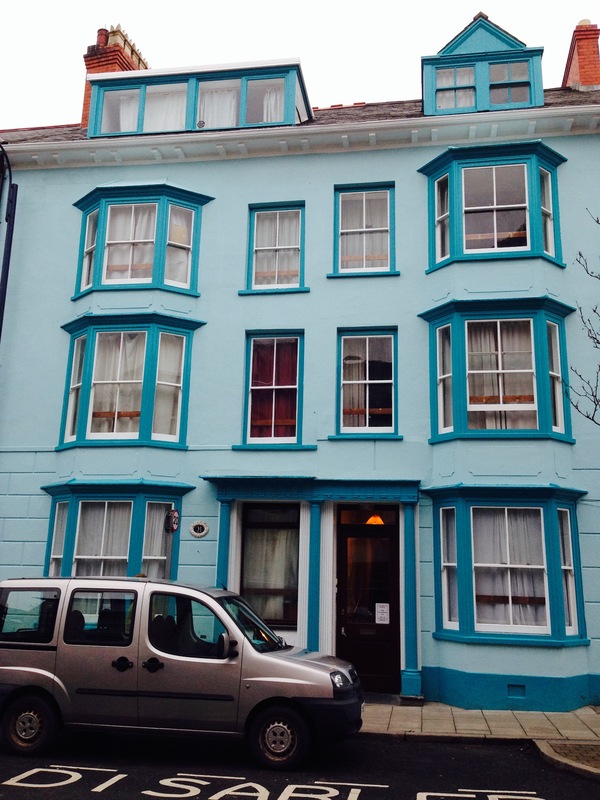 On North Parade in Aberystwyth we have a Student House with 11 Student Rooms available. 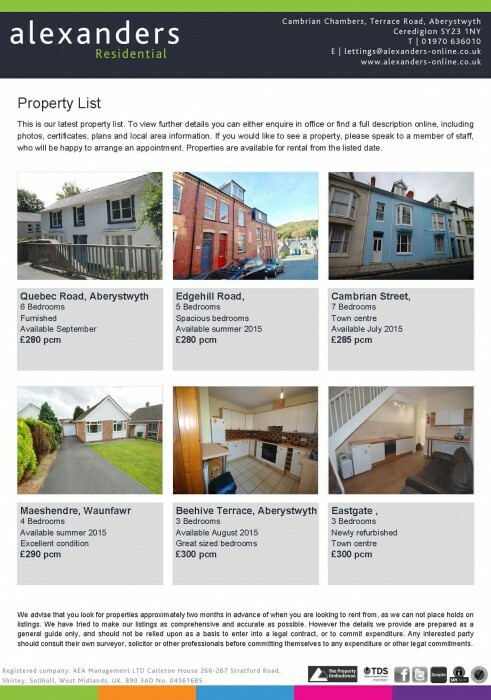 Afan Property Services have 56 student rooms available spread over 3 main sites suitable for students studying at Aberystwyth University. Each property is in a central location perfect for students studying in Aberystwyth. Amenities such as convenience store, banks, bus to the university are close by, within easy walking distance. Also we are Houses in Multiple Occupation (HMO) Licensed. All deposits are protected by the Deposit Protection Scheme (DPS). Wifi is available to students in all rooms / buildings. Copyright © 2019 Afan Property Services.